You want to do a fun revision lesson for your students about the body systems and the body organs? This is for you! 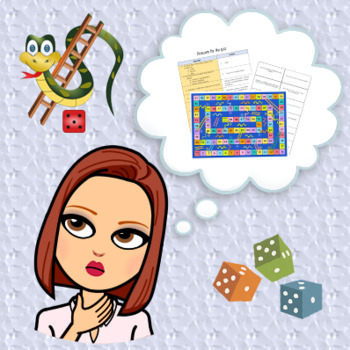 You are provided with the snakes and ladders board game, the questions flashcards and the answers for the questions.